A.L.T.A./N.S.P.S. 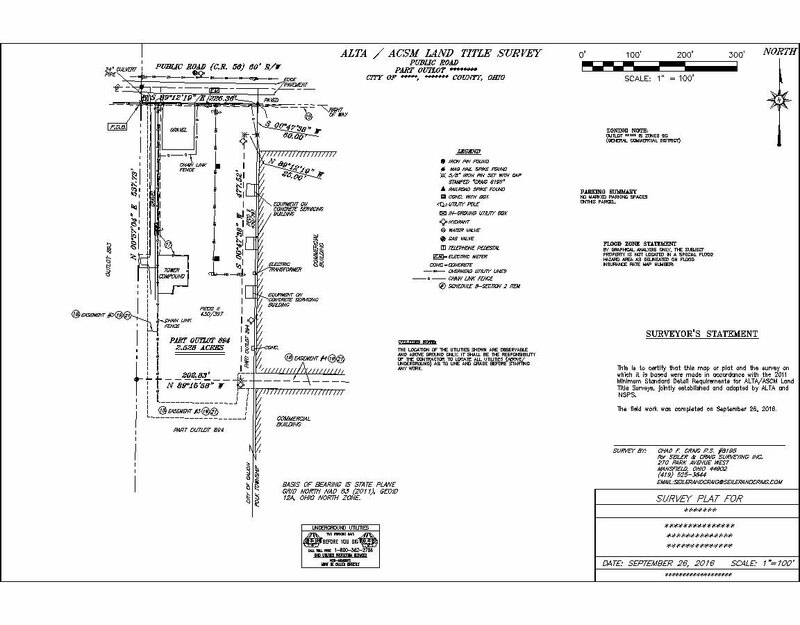 LAND TITLE SURVEYS - Seiler and Craig Surveying, Inc. The American Land Title Association and the National Society of Professional Surveyors have established standards used by title insurance companies and lending institutions for commercial loans. These standards are significantly higher and more complex than those established by state and local governments for boundary surveys. 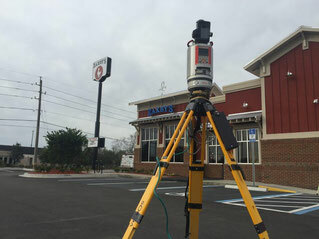 While more time consuming and more expensive to perform, Seiler and Craig Surveying is qualified to meet all specifications required by the client on an A.L.T.A/N.S.P.S. Land Title Survey. Using the title commitment furnished by the client, courthouse records, field evidence and other surveying practices a plat can be produced (CAD format) in a timely and accurate manner.